A native of Owatonna, Minnesota, Dr. Trent Jacobs completed DMA and MM degrees from the University of Illinois and received his bachelor’s degree from Lawrence University in Appleton, Wisconsin. Dr. Jacobs currently serves on the faculty at the University of Wisconsin Eau Claire and at Anoka-Ramsey Community College. Trent is an innovator on the bassoon, expanding the possibilities of the instrument as a solo voice through amplification and effects processing. As the creator of the “Little-Jake” electric bassoon pickup he actively pursues non-standard performance opportunities to use these innovations. Trent’s musical interests are unique and varied, having a performance history of jazz guitar and barbershop quartet singing as well as a strong commitment to the performance of contemporary and improvised classical music. 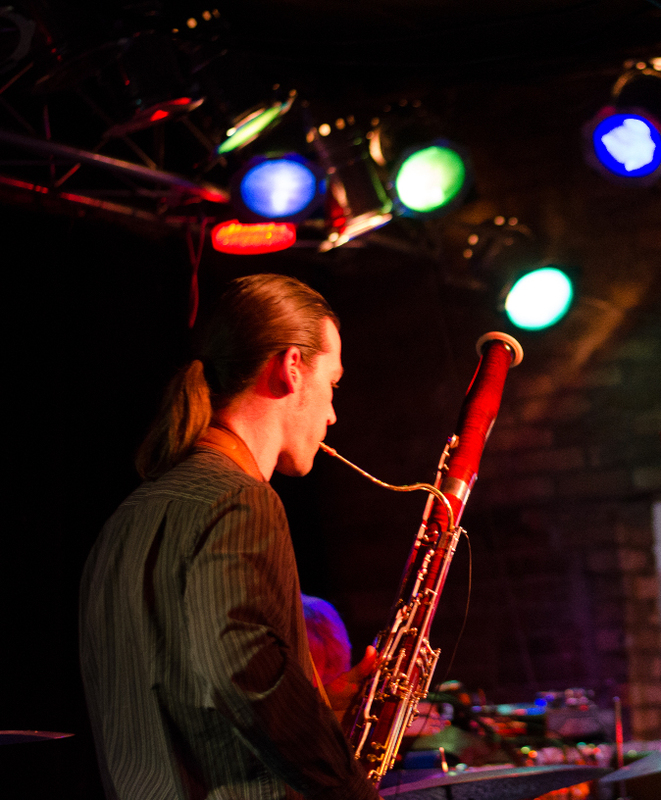 In addition to playing amplified bassoon in several rock/jazz bands and active freelancing in the Minneapolis area, Trent maintains a private teaching studio and bassoon reed-making business. My DMA dissertation: Elements of Jazz in Bassoon Solo Repertoire.